I know I've told you before, but I just want to tell you again....I LOVE being on the Samantha Walker design team. Samantha has such great digital papers and Silhouette cut files. They just plain make me HAPPY. And when I figured out how easy it would be to meld the two, I was ecstatic! 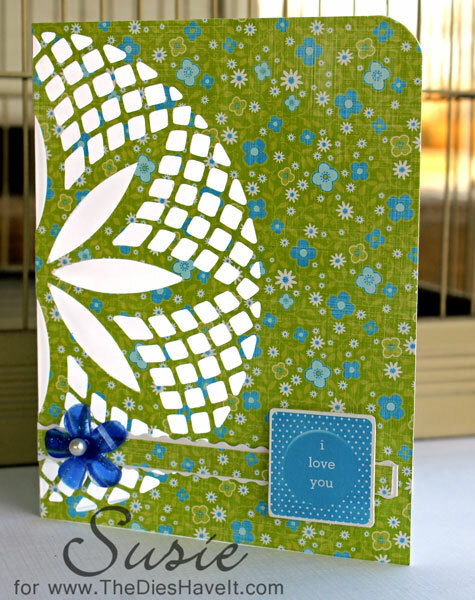 Click right here to see my tutorial on how to make this card. I know you will want to start using this technique!! 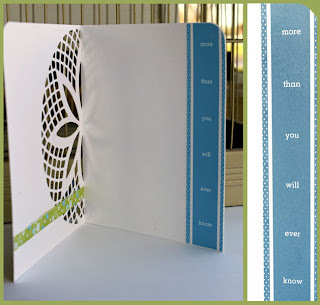 Die cutting digital papers has opened a new world for me! I hope you will give it a try too.